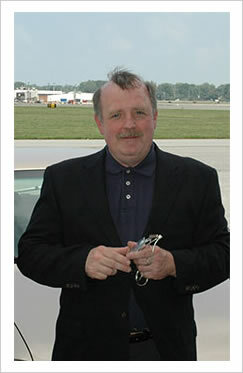 In Memory of Harry J. Staszewski, Jr.
Erie Aviation Mourns the Loss of Harry J. Staszewski, Jr.
Harry was the founder and President of Erie Aviation, Inc. for more than 30 years until his retirement in 2010. He ran the company with fairness, loyalty, and compassion for all its employees. He was a Lt. Colonel (ret.) in the United States Marine Corps , a United States Naval Academy Blue, and Gold Officer and served on the congressional review board for the United States Military Academies. The company flag flew at Half Staff in remembrance. Harry will be missed by all that knew and worked with him.